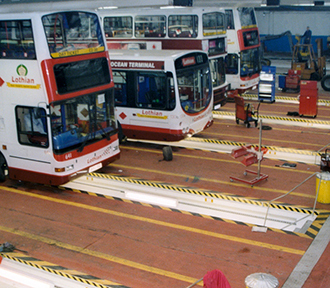 Premier Pits have been supplying and installing prefabricated vehicle pits for over 35 years. 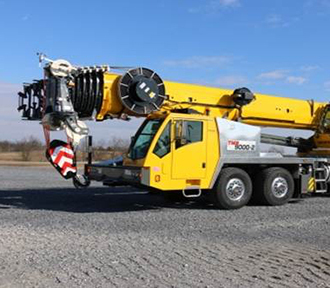 See some of the projects we have previously worked on. 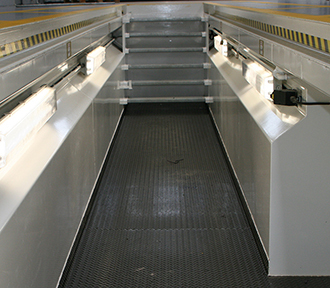 However, we don’t just install vehicle inspection pits, please see below a list of other products such as ATF building and vehicle wash ramps. Installing two working pits and one full MOT pit into a newly built workshop. 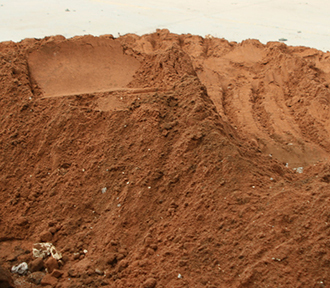 Replacement of three brick and block pits due to severe leakage from high water tables and dealing with an overflow of water during the installations of the new pits. To dig out 10 old pits and replace them with 9 new pits within a 12 week period, whilst the workshop was still under 24 hour operation. 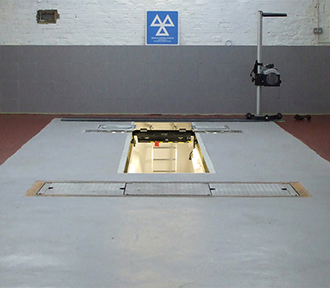 Removal of an existing vehicle lift and installation of a Premier Class 4 Pit. Manufactured with lights and shaker plates. To replace a traditional pit, for a leading transport company, in what was originally a heavily reinforced factory floor in The Midlands. 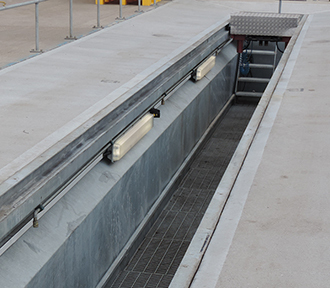 To install a new ATF facility that would comply with current DVSA rules and regulations. In limited spaces numerous vehicles require a wash down from the top to the undercarriage of the chassis in preparation for an MOT. 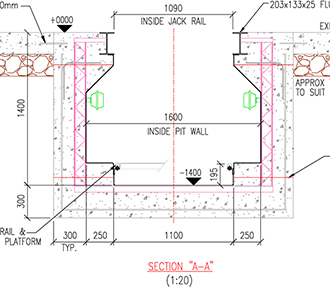 Premier Pits was appointed in October 2016 to install a prefabricated vehicle pit. 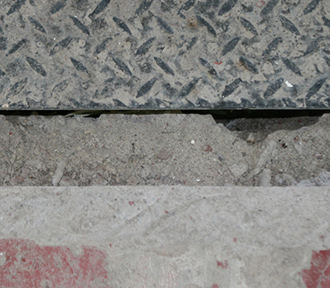 The original scope was to install the pit with in situ reinforced concrete. 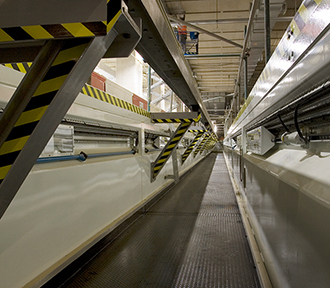 To install prefabricated steel maintenance pits for the passenger transfer system at Heathrow’s Terminal 5. 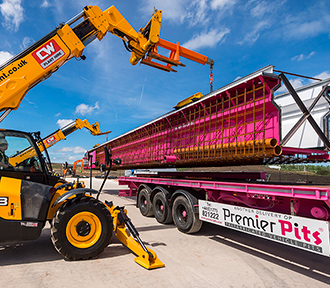 Premier Pits was appointed to manufacture and install a specialised pit to take loadings of up to 20 tonne for specialised lifting equipment. 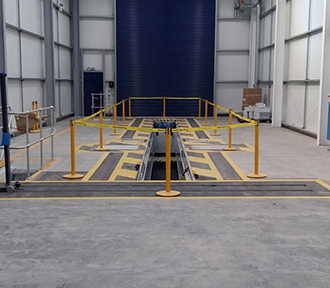 Premier Pits was appointed to manufacture and install a wide body pit in to an existing Scania garage. No helpful answer? Call our support team.